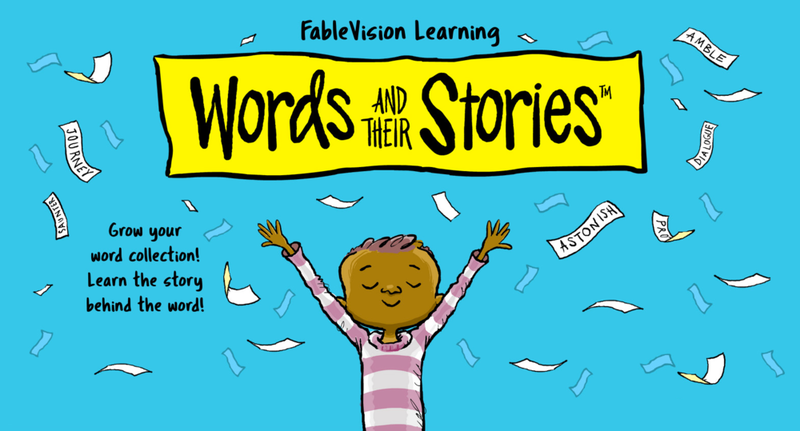 Classroom Products from FableVision Learning! FableVision Learning offers award-winning products that help all learners reach their true potential. NEW! Peter H Reynolds joins your class to share his “how to’s” on writing a book and the elements of publishing. Students can write and illustrate their books, too with an option for hard copy professionally printed books. If you need information, please feel free to email Orders@FableVisionLearning.com.